Dr. Ahmed is a pediatric gastroenterologist at The Montreal Children's Hospital, McGill University Health Centre. She completed her Pediatrics residency and fellowship in Gastroenterology at the Hospital for Sick Children, University of Toronto. 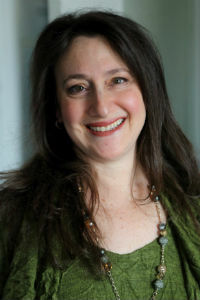 Prior to joining the Department of Pediatrics at the MUHC, she was on faculty at the University of Toronto and subsequently at the IWK Health Centre, Dalhousie University. 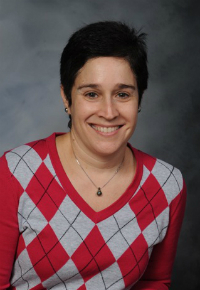 She has a clinical and research interest in pediatric liver disease. 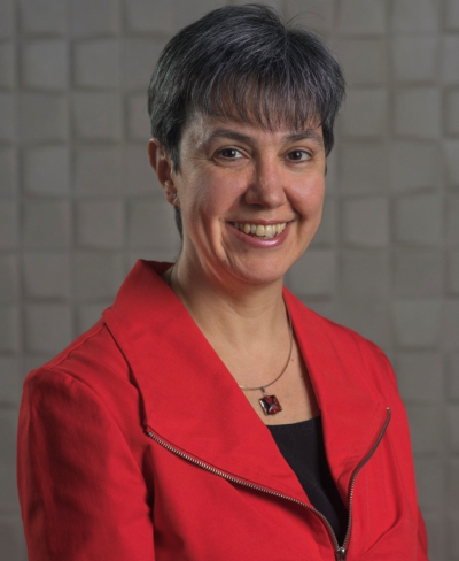 Dr. Gaëlle Chédeville is an associate professor at McGill University, and pediatric rheumatologist at the Montreal Children’s Hospital, McGill University Health Center since 2003. She has an interest in all pediatric rheumatic diseases, especially Juvenile Idiopathic Arthritis, Systemic Lupus Erythematosus, and Systemic Vasculitis. 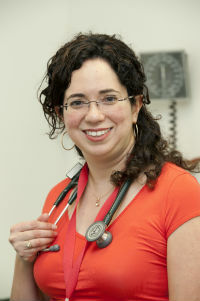 Dr. Sant'Anna is an Associate Professor of Pediatrics at McGill University, and works at the Montreal Children's Hospital, Division of Gastroenterology and Nutrition. 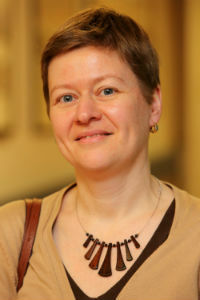 She also works in multi-disciplinary clinics including Complex Care Services (home parenteral nutrition and complex nutrition patients), Feeding Disorders Clinics, Voiding and Encopresis Clinic, Functional Constipation Disorders Clinic and Congenital Diaphragmatic Hernia Clinic, as well as being a consultant for the BroncoPulmonary Dysplasia Clinic. 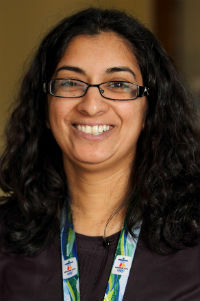 Her main research interests are Nutrition, including projects on Hospitalized Patients, Short Bowel Syndrome, Nasogastric and Gastrostomy tubes, Thickeners for infants, Lipid emulsions, and Quality Assurance projects, including Parents Presence in Induction at the Montreal Children’s Hospital.